Submitted by rocknicehunter on Tue, 08/11/2009 - 11:56am. 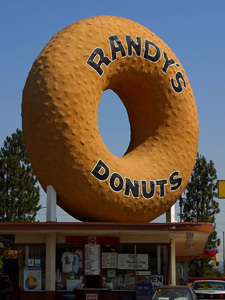 This file contains the seven donut shops featured in the Travel Channel's program "Donut Paradise". Some of these places have more than one location, but they are not included in this version. Only the locations which were actually spotlighted in the program are included here.